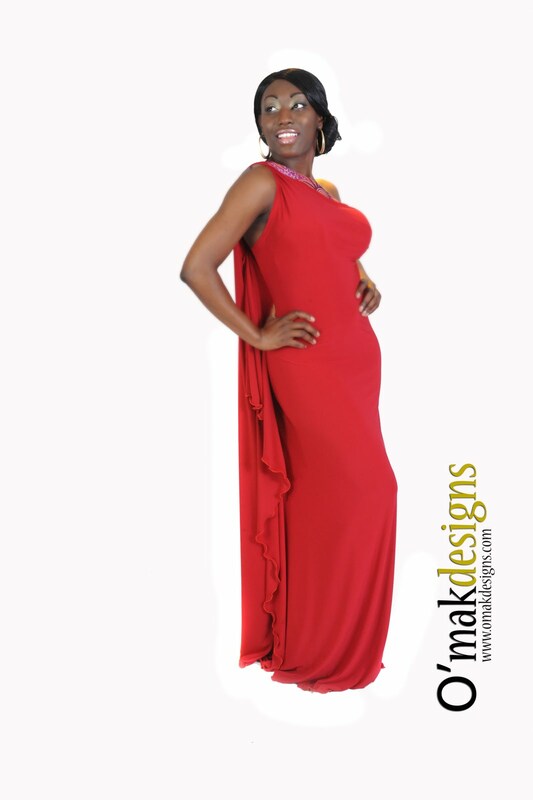 Uche Ibezue is the name behind the label O'mak designs. O'mak Designs is a ready to wear line of clothing created to express a bold, confident and graceful style found in its every detail & style. O'mak Designs has its foundation in the African patterns. Uche has enhanced these African patterns with a mix of contemporary designs that has become the style of women both in Africa and internationally. Her unique cuts, shapes, and color has become the fashion frame of reference for women everywhere especially young African women.